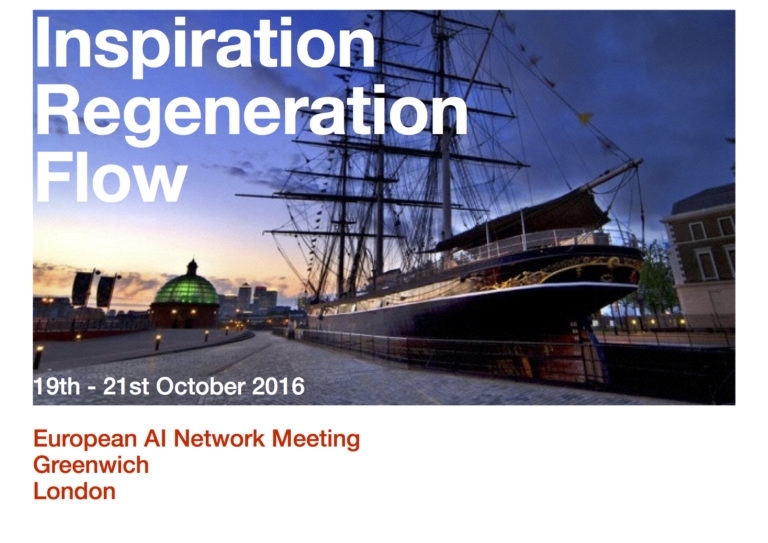 After the success of the meeting in Hasselt the next European Appreciative Inquiry Network meeting will be hosted in London, in the historic maritime borough of Greenwich. The area is the home of Sarah Lewis, who will be hosting this event along with David Shaked, Anne Radford, Terri McNerney, Lesley Moore, Nick Moore, Steve Loraine, Ann Shacklady-Smith and Julie Barnes. The Network of practitioners from across Europe gets together twice a year to share experiences, knowledge and skills and to offer mutual support on work and life. The get together (or Network meeting) is held in the spirit of Appreciative Inquiry, which creates a unique atmosphere and experience. At this event we are hoping to attract positive psychology practitioners as well, to enhance the mix! The borough of Greenwich and the surrounding area has a long and rich history, taking in shipbuilding and navigation (Captain Cook fitted out two ships in neighbouring Deptford, the Resolution and the Discovery, to use on his voyages of exploration), science (Greenwich is home to the Royal Observatory, the base of Greenwich Mean Time) and royalty. After extensive regeneration following the decline of the London Docks the riverside portions of Greenwich have been reborn as artistic and tourist hubs. Indeed, this stretch of the Thames is an amazing blurring of the old and the new, with the beautiful buildings of the Greenwich UNESCO World Heritage Site (Greenwich Palace – birthplace of Henry VIII and Elizabeth I, and now the National Maritime Museum and the University of Greenwich – the Royal Observatory and Greenwich covered market) sitting just across the river from the skyscrapers of the new Docklands financial district, itself built on the wharfs and quays of the East India Docks, a self-contained city within the London docks and base of operations of the East India Company. There are even a few survivors of the intervening age of industry in the form of buildings like the riverside Greenwich Power Station and the London to Greenwich railway viaduct – the world’s first purpose built passenger railway line and still in use today. 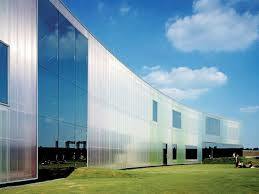 The LABAN Centre in Deptford, a beautiful building and part of the Trinity LABAN Conservatoire Of Music And Dance, will be the venue for our event. Given these surroundings, so redolent of change and evolution, of finding new purposes for old strengths and always finding a use for the river – Greenwich’s gateway to the world – the hosting committee was inspired to base the event on the ideas of Flourishing Connections: Regeneration, Flow and Inspiration. The hosts hope to attract newer practitioners of AI and positive psychology into this event to connect and so they will include an introductory Appreciative Inquiry session in the Open Space options. The core dates for the event are from 3pm on the 19th to 3/4pm on the 21st of October (Wednesday, Thursday, Friday), with the Jedi Council meeting taking place after the closing ceremony on Friday 21st from 5-6:30pm.